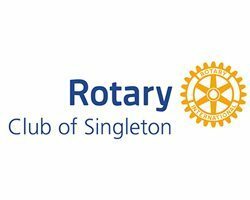 The Rotary Club of Singleton Inc. was formed on 16th February 1940. The membership base is made up of men and women of all ages. We are neighbors, friends, and community leaders who come together to create positive, lasting change in our local community and around the world. Our Club has provided significant support to local and international charities through funds raised from special community events and club activities. There are also many social activities that members pay for and participate in such as tours, car rallies and fellowship weekends. The camaraderie is strong and lifelong friendships are made. 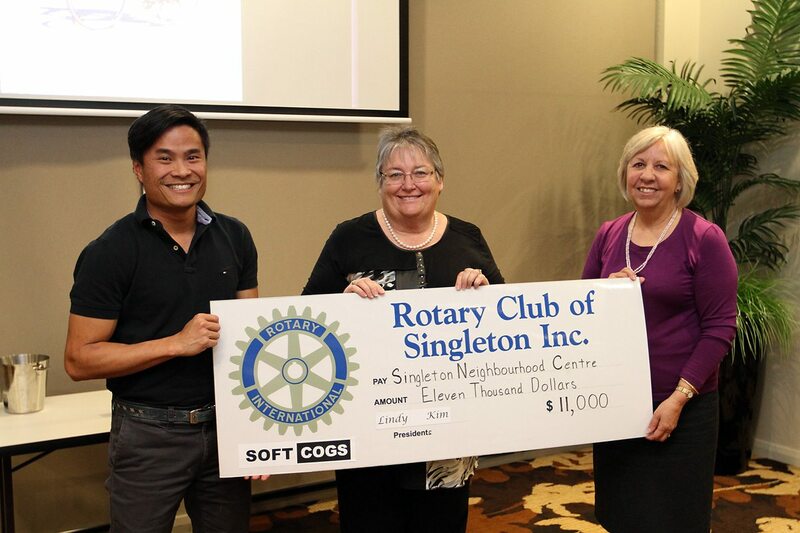 Find us on Facebook and the web www.rotaryclubsingleton.org.au. 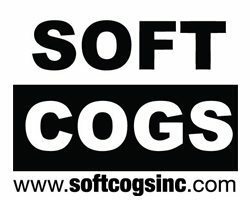 The Soft Cogs Incorporated is a team of riders who share their love of riding bikes (road, mountain, triathlon, recumbent, tandem…you name it!). 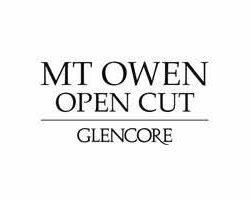 We predominantly come from the Hunter Valley however have riders who live in Sydney, Queensland and beyond. Our objectives are to spread the word of riding and healthy lifestyles to our networks and to promote a safe, fun, responsible and sustainable riding atmosphere while raising funds for worthwhile causes. The Soft Cogs don’t have a serious, racing focus. Rather, a focus on the social and enjoyable aspects to riding. So it’s great for new riders to start riding with the Soft Cogs to gain these fundamental skills and build confidence. Find us on Facebook and the web www.softcogsinc.com.